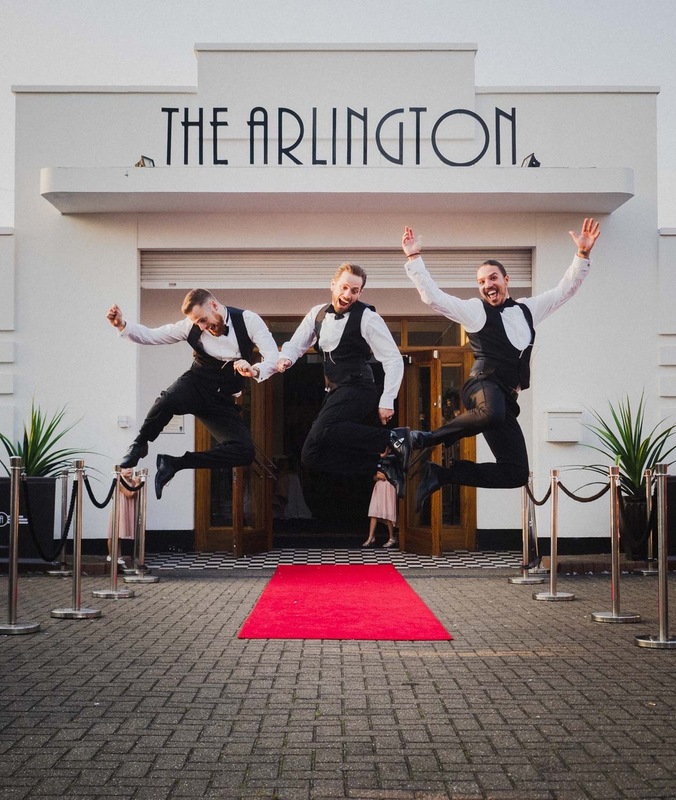 Welcome to The Arlington Ballroom! 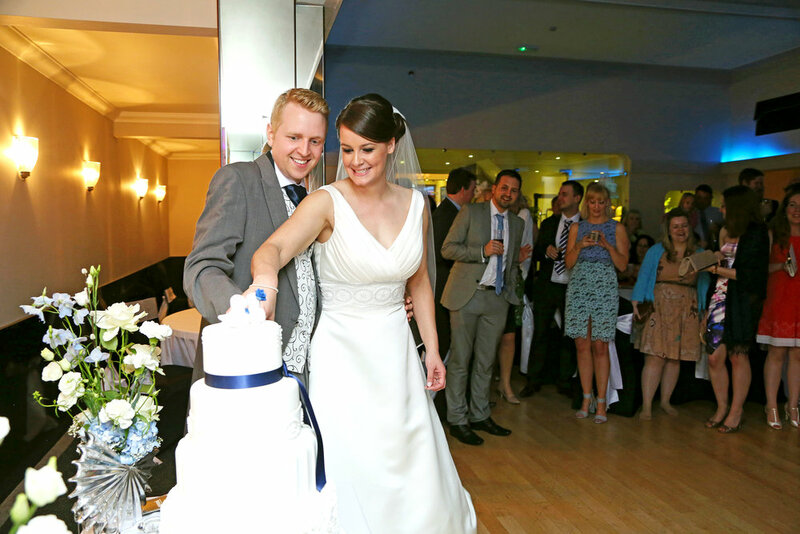 Our beautifully furnished function suite can cater for between 30 - 250 guests. Our spacious area is versatile and can suit any function, from a glamorous wedding to a business conference. Our Events team are on hand to help you with every aspect of planning, whether you are looking for a party venue or just interested in looking at our space, do get in touch!